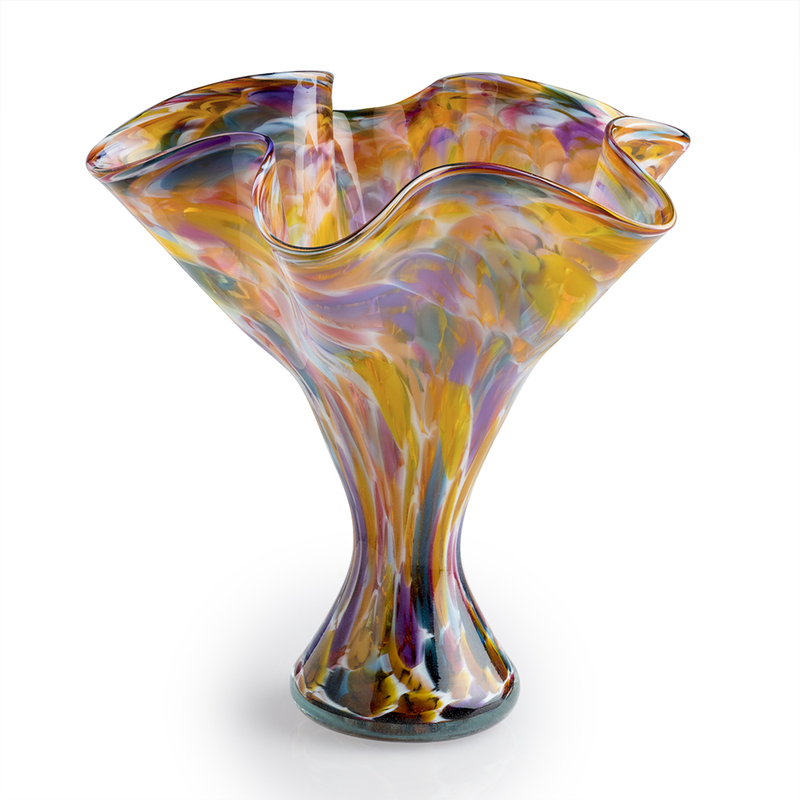 This stunning, colorful vase makes a perfect gift for home or office. Artist George Kennard has been with The Studio of The Corning Museum of Glass since 2001. He has taught many glassblowing classes at The Studio, and is currently a demonstrator at the Studio's Hot Glass Show.